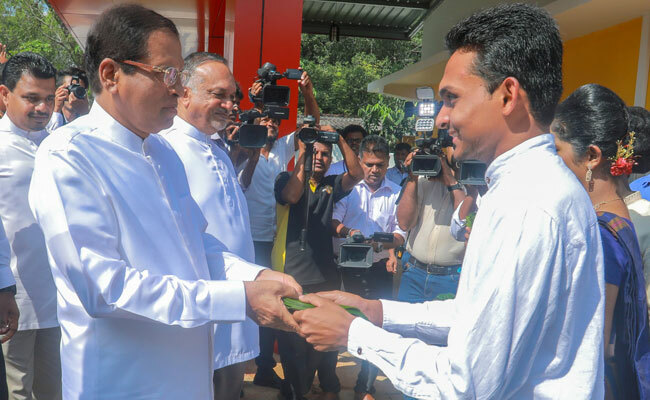 A systematic approach will be taken to win the challenges in building a positive future for the youth, President Maithripala Sirisena said. 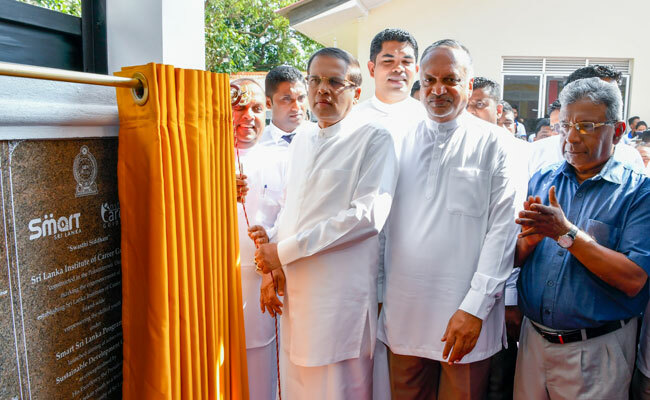 He made these remarks at the opening of the first National Career Guidance network centre held at Polonnaruwa on Friday (8). 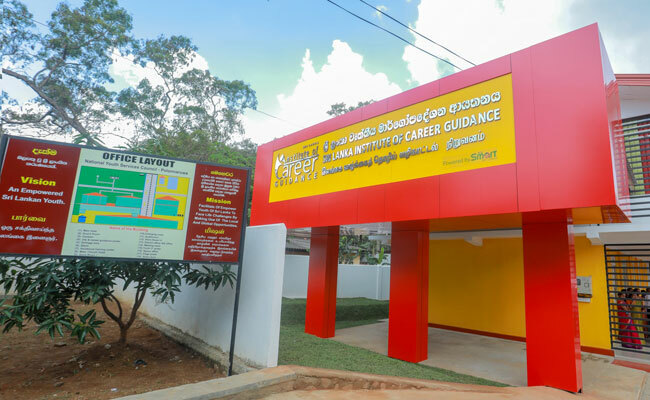 The Sri Lankan Career Guidance Network is carried on under the Smart Sri Lanka project conducted by the President’s Office. Its objectives include enabling the young people to march forward in a career they choose, entrepreneurial opportunities, job banks and networked professional facts collecting service, enabling to meet the career guidance advisors privately, uplifting the career guidance services in to international standards, building a network of career guidance institutes island-wide. The sustainable development program which was given prominence by the United Nations and guiding the youth towards the development of sustainable livelihood, eradication of unemployment from youth, implementing new industries which can utilize natural resources through proper management, are such global objectives to be accomplished. 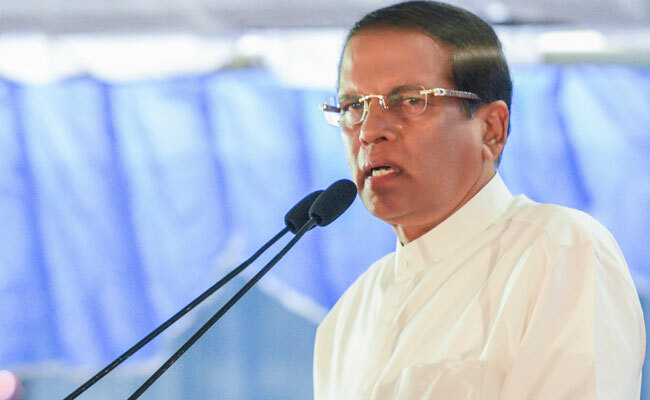 President Sirisena who addressed the audience further mentioned that, the major barrier behind developing this country is the change in attitude and the inability to take risks, and that the today’s youth is not ready for that. This new line of projects will be of greater value in leading the youth by providing career guidance. Such career guidance units will be opened in every district within the next three months.